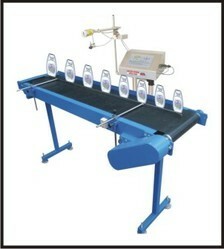 Our organization is engaged in manufacturing, supplying and exporting a wide range of Batch Coding. We offer our range of products at market leading prices and make sure to deliver them within the postulated time frame at our customer’s end. 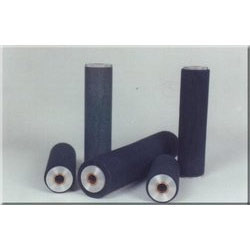 The range of our products is renowned for its durability, excellent functioning and corrosion resistance. 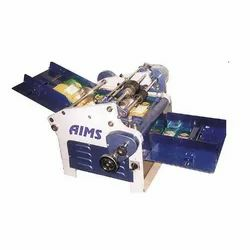 We are among the most trusted companies dealing in the manufacture, supply and export of Off Line Coding Machines such as Table Top Electro Mechanical Coder, Table Top Electro Pneumatic Coder, Motorized Pad Printing Machine, Stacking Auto Feeding High Speed Coder, Table Top Hot Foil Coder, Stacking Hot Wax Table Top Coder and Stacking Carton Coder. 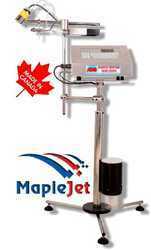 Extensively used for marking the items, these offline coding machines find usage in the medical instruments, sanitary hardware, drills etc. Our range of products include laser marking machines, sequential numbering machine, automatic numbering machine, automatic coding machine and consecutive numbering systems. 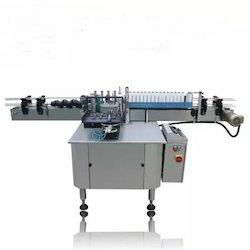 Our company is hugely popular as the manufacturers, suppliers and exporters of Label Printers & Applicators such as Automatic Vertical Sticker Labeling, Automatic Horizontal Sticker Labeling, Automatic Ampoule Labeling, Semi-Automatic Sticker Labeling, Label Roll Printing Machine, Semi-Automatic Glue Labeling M/C, Automatic Glue Labeling Machine, Paper Folding Machine and Touch Screen Non Contact. We specialize in the manufacture, supply and export of Band Sealing Machines which are available in myriad of ranges such as Automatic Band Sealer Machines, Heavy Duty Band Sealing Machine, Pneumatic Band Sealing Machine and Pedal Heat Sealer. 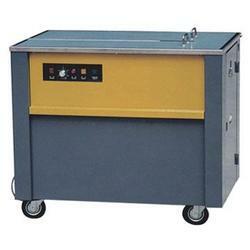 These band sealing machines offer excellent and reliable band sealing by utilizing the latest technology. 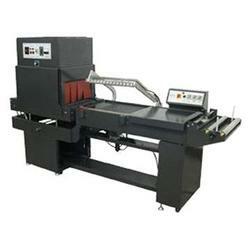 Fabricated from adroit industry experts, these band sealing machines have reasonable price. 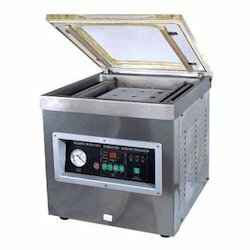 Our company is reputed in the field of manufacture, supply and export of Vacuum Packing Machines such as Vacuum Packaging Machine, Double Chamber Vacuum Packager and Mini Vacuum Sealer. 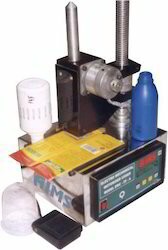 These Machines are highly used in pouch packing and these are widely manufactured by experienced professionals who have much knowledge in these machines. In addition to this these are available at reasonable price. 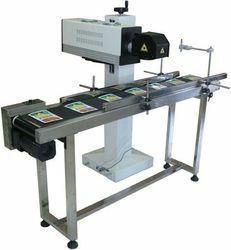 Leading Exporter of induction sealing machine, automatic induction sealing, cup sealer packaging machine, automatic cup & tray lid sealer and tube sealing machine from Mumbai. Our company specializes in the manufacture, supply and export of Conveying Systems such as Unwinding / Rewinding Machine, Flat Belt Conveyor Systems, Auto-Feeding Stacking Conveyor, Truck Loading Conveyor. These conveying systems are highly used by various industries in production and transfer of different applications. Moreover, these are tested under the supervision of experienced experts who have great knowledge in this field. These are available at reasonable price. 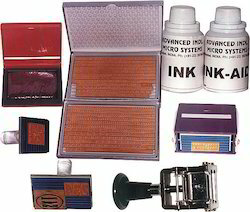 Our company is fast emerging as the leading manufacturer, supplier and exporter of Consumable & Accessories such as Stationary Inks, Ink Cartridges, Rubber / Polymer Grooved and Flat Stereos, Hot Ink Rollers, Hot Foil, Other Consumables. These are manufactured by highly qualified experienced professionals who have years of experience in this domain. 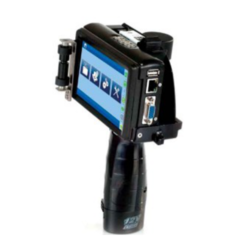 In addition to this these are available at cost effective price.